Todaco Dreams | doTERRA TIME !!! 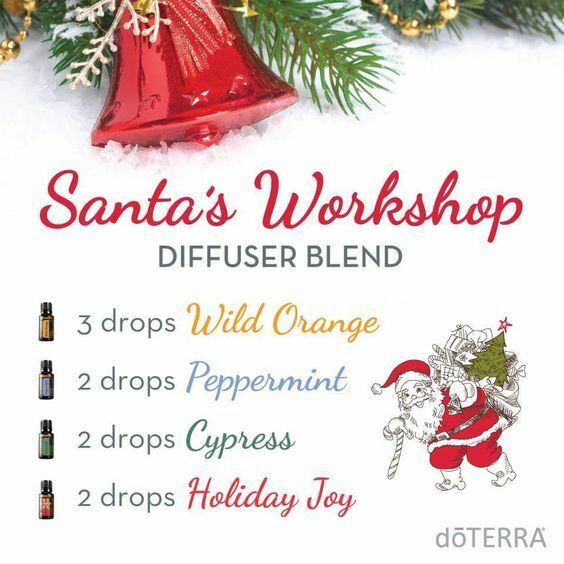 22 Dec doTERRA TIME !!! Do you ever wonder what are essential oils (EOs)? EOs are liquid volatile aromatic compounds from plants, trees, and flowers. These EO’s can be found in the roots, stems, bark, leaves, flowers, saps, etc. The EO of a plant is its life essence or immune system to help keep it happy, healthy, and repair itself from damage of the environmental elements and predators. Click HERE to learn more about essential oils!!! These oils are a major support in both mental and physical health benefits of humans. If EO’s are truly pure and the real deal, then they will help to support your body in a most positive way to achieve overall better mental and physical health. Be cautious always about the imitators and remember getting the most pure qaulity oil to use for your body is key for the benefits to be successful. Thats why I use only some of the purest and finest essential oils in the world. After extensive study and research I concluded that although there are some reputable oil companies out there on the market, the doTERRA 100% (CPTG) Certificd Pure Therapeutic Grade Oils are my favorite oils for many reasons… Click HERE to learn more about my trusted brand of essential oils. If you would like more information from me personally or want to become part of my doTERRA Team, please CONTACT ME… Enjoy and Keep Oiling On!! !